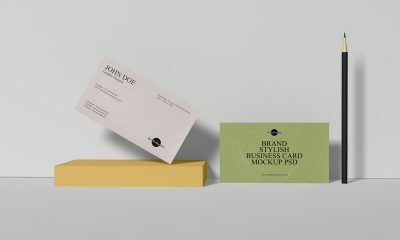 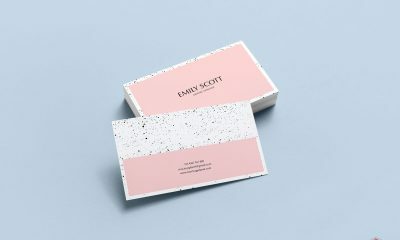 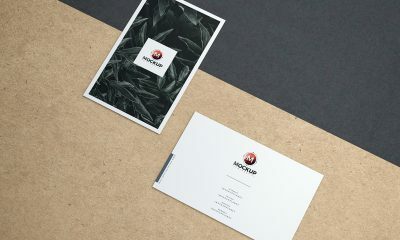 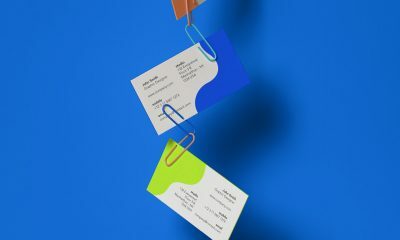 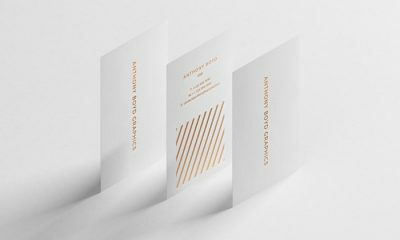 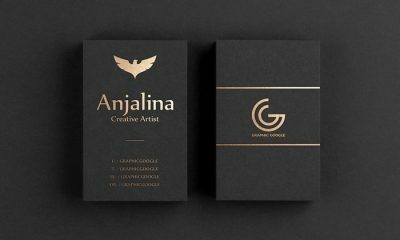 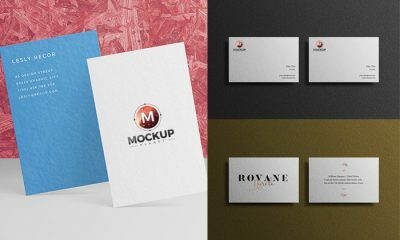 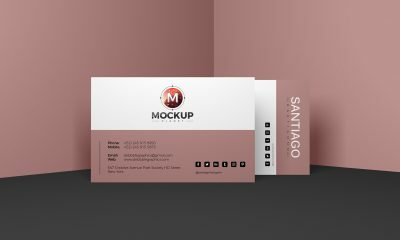 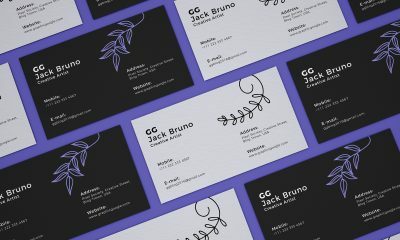 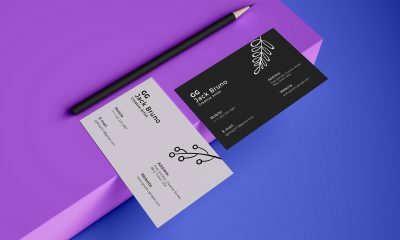 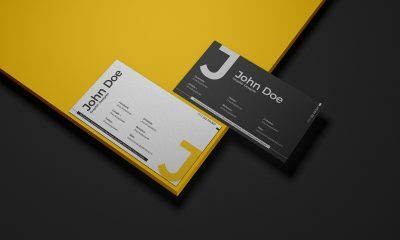 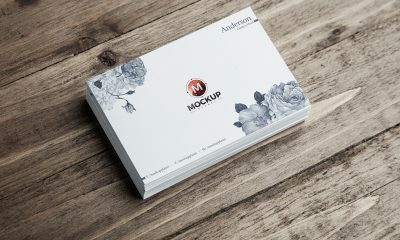 Finest mockup of the day is Letter Head with Business Card Mockup. 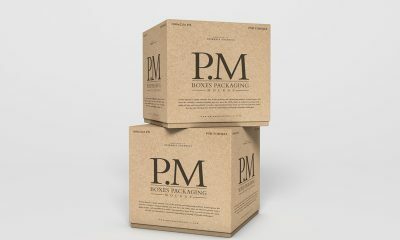 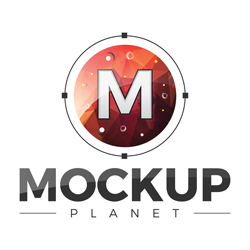 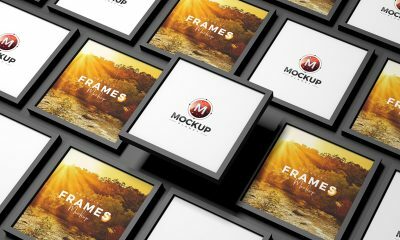 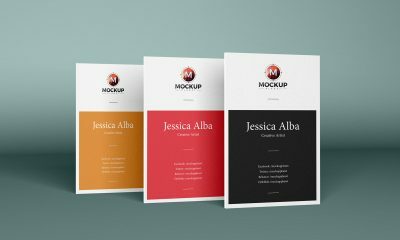 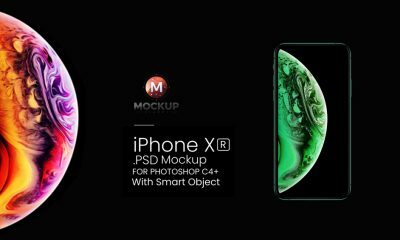 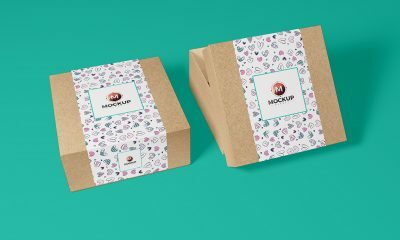 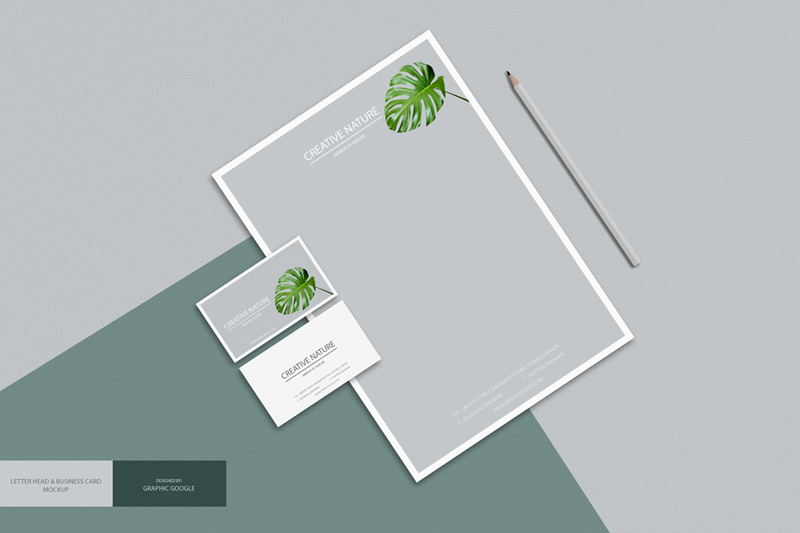 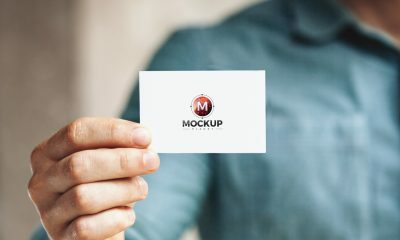 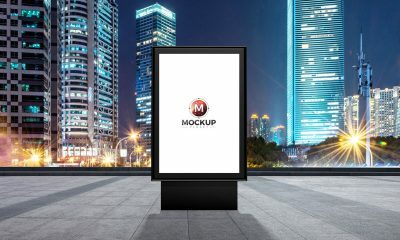 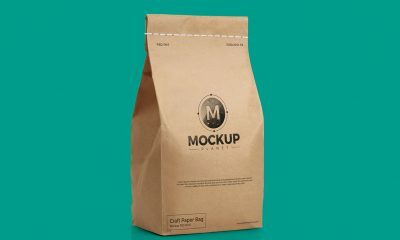 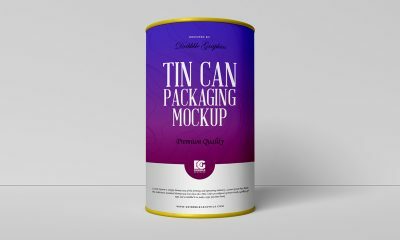 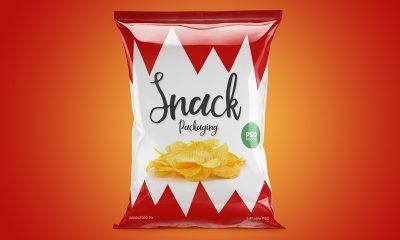 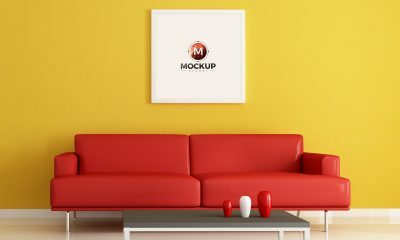 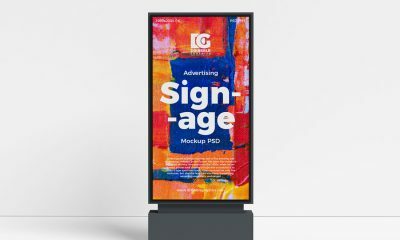 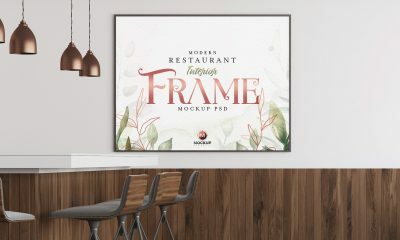 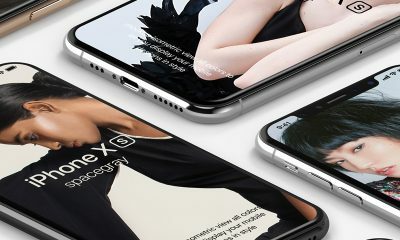 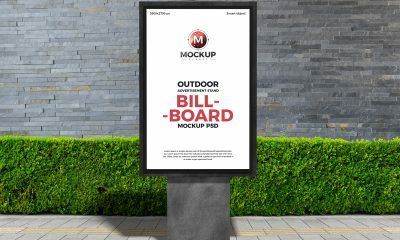 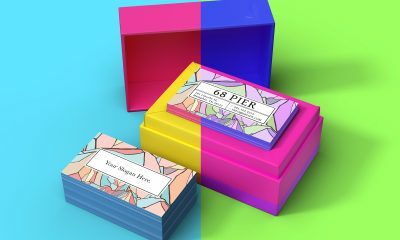 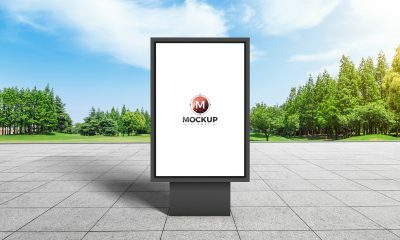 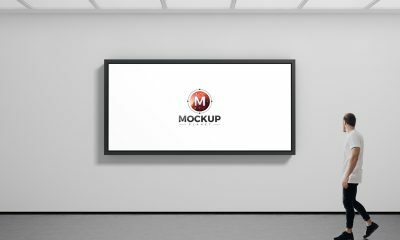 This mockup is fully editable and designed in PSD format. 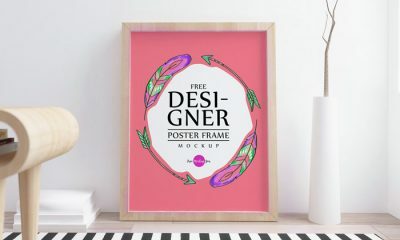 You can make changes easily and get the desire result via smart-object layer. 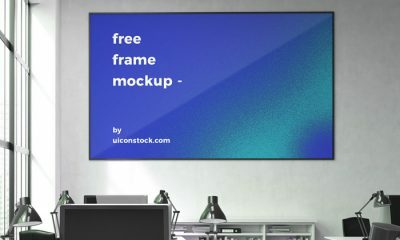 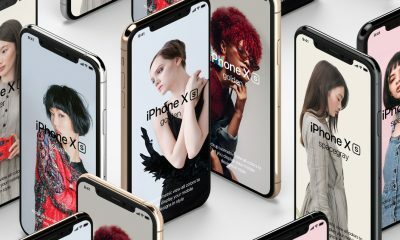 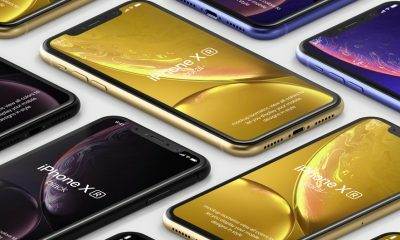 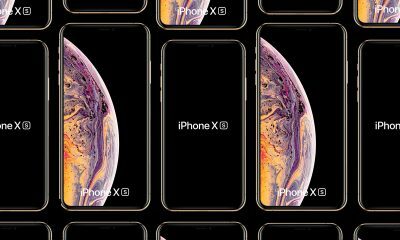 The dimensions are 3000 x 2000 pixels.